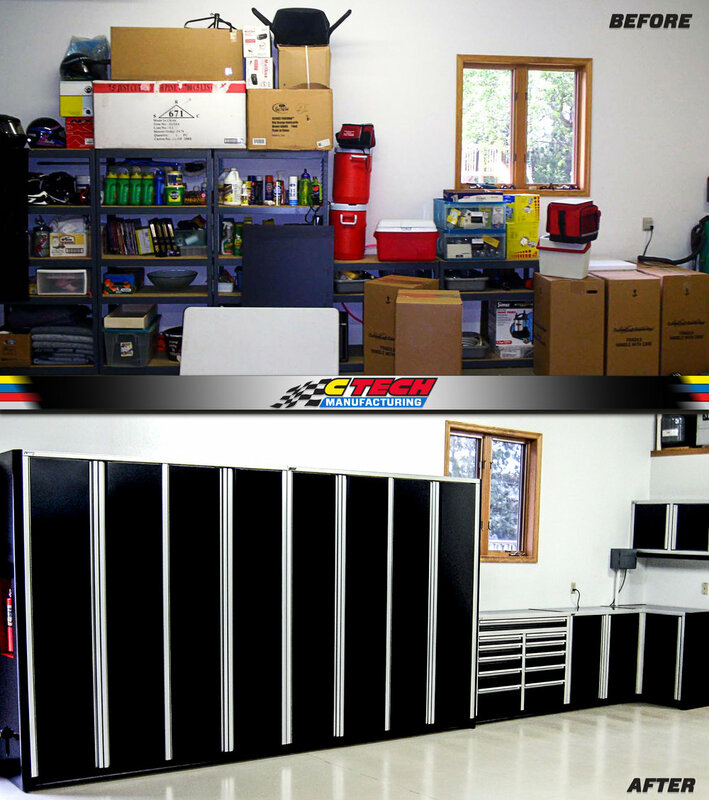 We recently caught up with Bret Schmitt, Chief Mechanic at Ed Carpenter Racing, to talk about what he likes about the custom CTECH cabinets that they have in their transporter! 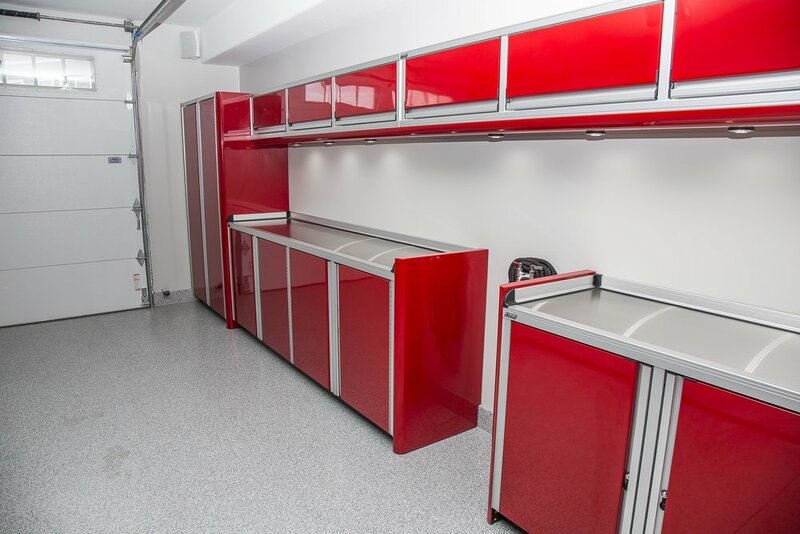 “The biggest thing for us overall was saving weight in the trailer and being able to customize the cabinets to the exact size we want, which increased our storage area almost 20% over a stock Lista cabinet." In the racing world, having a 1% advantage is significant. Having a 20% advantage is a no-brainer! 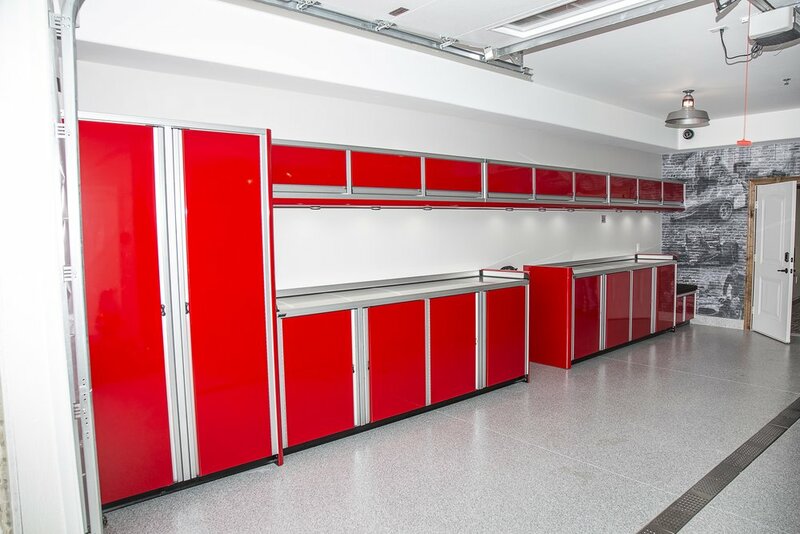 Not only has CTECH cabinets offered more storage than Lista, they've also cut wight down and made stored items more accessible with MotionLatch Drawers and Doors.